Turn addition and subtraction practice into an exciting, fun adventure with these creative puzzle pages! Your students will be motivated to keep working, because each correct answer gives additional information for coloring in the picture or design or for finding the winners of the game. 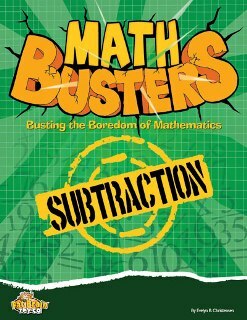 Addition Amusements and Subtraction Surprises. 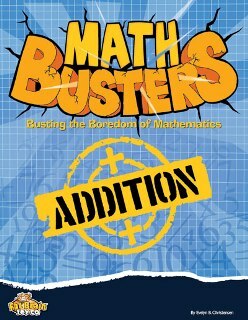 Author's note: These books were first published as Addition Arrays and Subtraction Squares by Nasco.